Kangana Ranaut, Hrithik Roshan and Ajay Devgn get ready to live real lives. 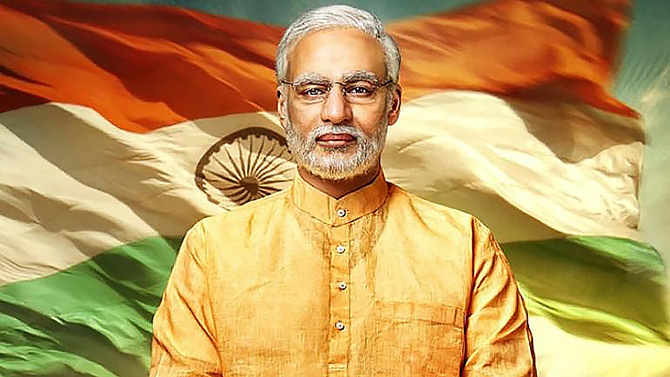 The Accidental Prime Minister -- based on Sanjaya Baru's account of his four year stint as Dr Manmohan Singh's media advisor -- is just one of the many biopics up for release this year. Joginder Tuteja looks at the trend that will not die anytime soon. Kangana Ranaut's labour of love is set for a mega release on the Republic Day weekend. Many film-makers tried to bring the brave queen's narrative on the screen earlier. In fact, Sushmita Sen had thought of this more than a decade ago. Even Ketan Mehta planned a film on it. But it is Kangana who finally succeeds. 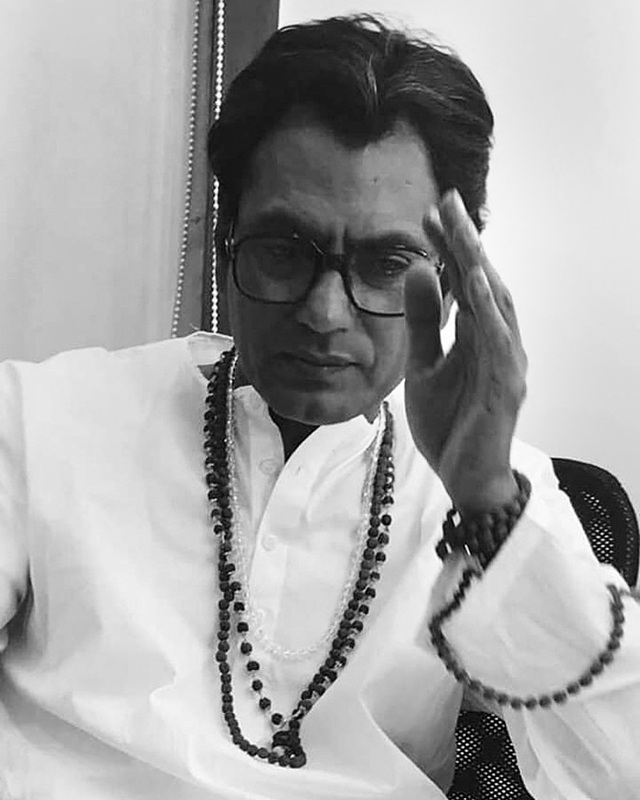 Announced more than a year ago, Thackeray sees Nawazuddin Siddiqui in great form. Thackeray will certainly be dramatic, but how accurate will it be? We'll see when it releases in Hindi as well as in Marathi. Originally supposed to release on the same weekend as Manikarnika and Thackeray, Sajid Nadiadwala's Super 30 has been pushed ahead by six months. 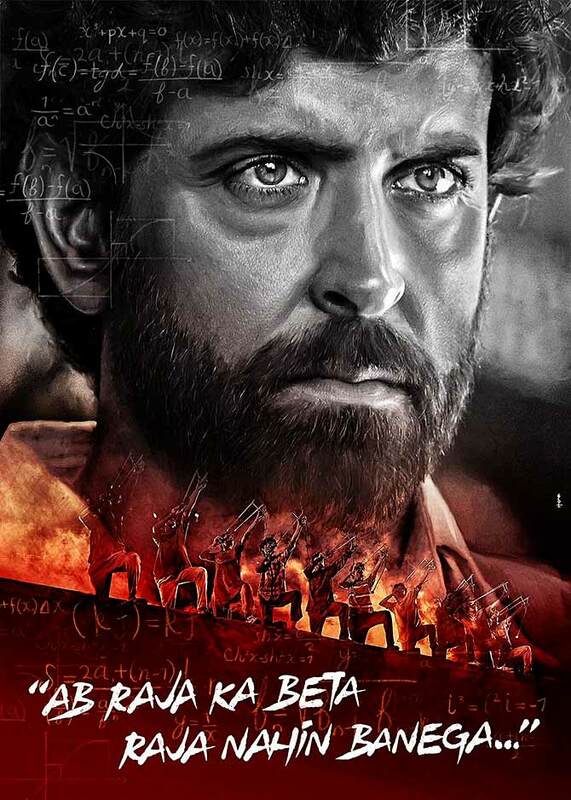 Hrithik Roshan narrates the life and times of mathematician Anand Kumar, who is active in the world of education in Bihar. 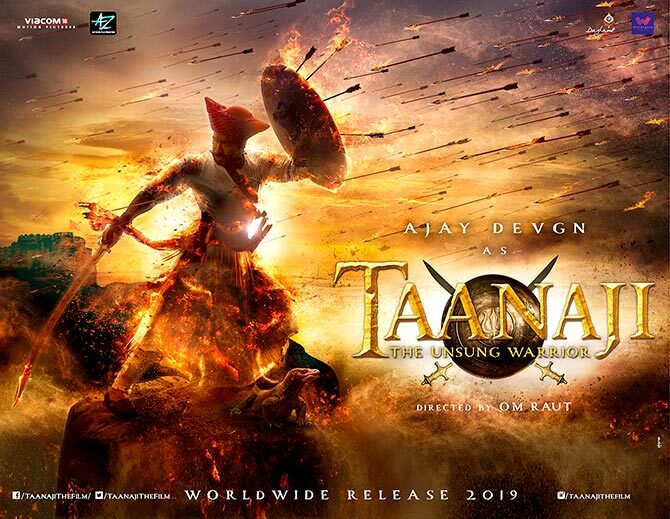 Ajay Devgn has always been fascinated by epic dramas and one can expect him to fire all cylinders with Taanaji -- The Unsung Warrior. As the title suggests, the film tells the story of the 'unsung warrior' named Tanaji Malusare. Tanaji was a military leader in the 17th century Maratha empire. Directed by Om Raut, the film co-stars Saif Ali Khan. 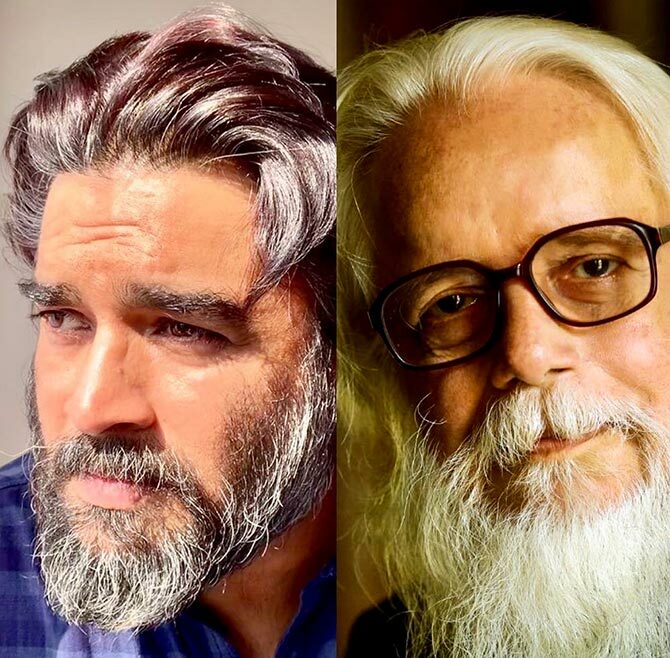 Based on the life of ISRO scientist S Nambi Narayanan, who was falsely accused of espionage in 1994, Rocketry - The Nambi Effect is pitched as a 'space thriller' with R Madhavan taking centrestage. He also co-directs the film with Ananth Narayan. The film's teaser has created a stir already. This truly caught everyone by surprise. Omung Kumar (Mary Kom, Sarbjit) will direct Vivek Oberoi in his Modi biopic, and the first poster is already out. The film has been produced by Sandeep Singh as well as Vivek's dad Suresh Oberoi. Anurag Kashyap reunites with his Manmarziyaan heroine to give us Womaniya. Bhumi Pednekar also co-stars in the project. The film is inspired by India's oldest shooters, Chandro Tomar and her sister-in-law Prakashi Tomar, who started their careers when they were in their 50s. They are in their 80s now. If Vidya Balan played Silk Smitha in The Dirty Picture, it's time now for Richa Chadha to bring Shakeela to screen. Directed by Indrajit Lankesh, one can expect a colourful portrayal of the Malayalam actress. After Raazi, Meghna Gulzar will tell the story of acid attack survivor Laxmi Agarwal in Chhapaak . Deepika Padukone, last seen in Padmaavat, will take the biopic route with Chhapaak, which promises to be a hard hitting drama. Though it has been announced for some time now, one waits to hear the progress on this biopic. Apparently, Shraddha Kapoor, who plays badminton ace Saina Nehwal, is spending time prepping up for her part on the big screen. She has been meeting the champion quite regularly and Director Amol Gupte is pumped up as well. The lady who romanced Rajinikanth!